1560 Cars, Trucks, Vans, and SUV's available to you now! 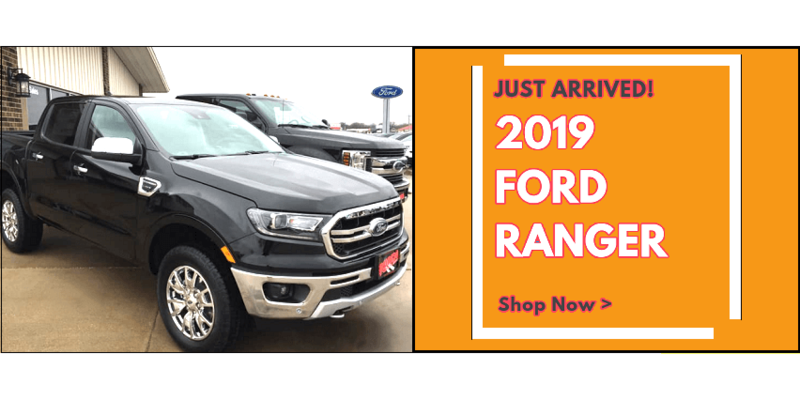 East Dubuque Illinois, Hazel Green Wisconsin, Platteville Wisconsin & Manchester Iowa area dealership with the Dubuque area’s largest selection of New and Used Cars, Trucks, Vans, SUV’s and Heavy-Duty Commercial Business & Fleet Vehicles. Means that all of our vehicles include real, upfront and honest pricing with clearly marked Runde Discounts and all applicable rebates. Browse through our dealership inventory and fill out an easy-to-use Online Trade Evaluation and Online Credit Application! Chevrolet, Buick, GMC, Ford, Chrysler, Dodge, Jeep and Ram, along with a great selection of all makes of PreDriven vehicles! And best of all, at Runde’s we have no hidden fees. *No Prep or Doc. Fees Ever! Open M-F & Sat. A.M.
You’ll always find the Best Deal at Runde! Whether you’re buying a new Chevy Silverado or a used Ford F-150, the customer always comes first at Runde’s. You’ll appreciate our genuine Customer Service whether you’re renting a 15-passenger van or leasing a new GMC Acadia. Our Parts Department, Service Department, and full-service Body Shop always strive to provide the friendly and honest care you deserve! 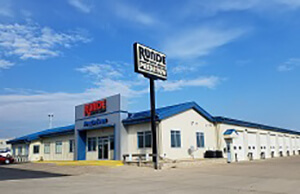 Runde has been providing excellent service to the Dubuque area since 1927. “You’ll Like Our Attitude!” is not just our motto, it’s our personal promise to you. And you’ll love the vast selection of vehicles at Runde Auto Group! We have well over one-thousand vehicles on hand at all times to ensure you find exactly what you’re shopping for! 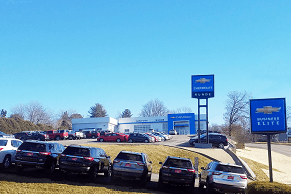 We are the largest Chevy dealership in the Tri-States. 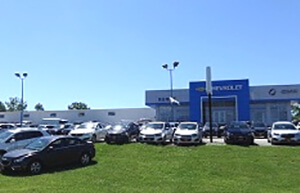 And our PreDriven superstore in Hazel Green (just 2 miles east of Dubuque) stocks hundreds of used vehicles. When people think of high quality factory Certified used cars for sale near Dubuque, they think Runde PreDriven. 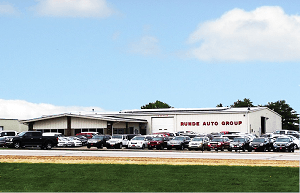 Come take a test drive today and see for yourself why Runde Auto Group is the #1 rated car & truck dealer for both Sales and Service according to BestFest of Dubuque. *No Document or Prep Fees Ever!